For tickets and information call World Music/CRASHarts at (617) 876-4275 or buy online at www.WorldMusic.org. 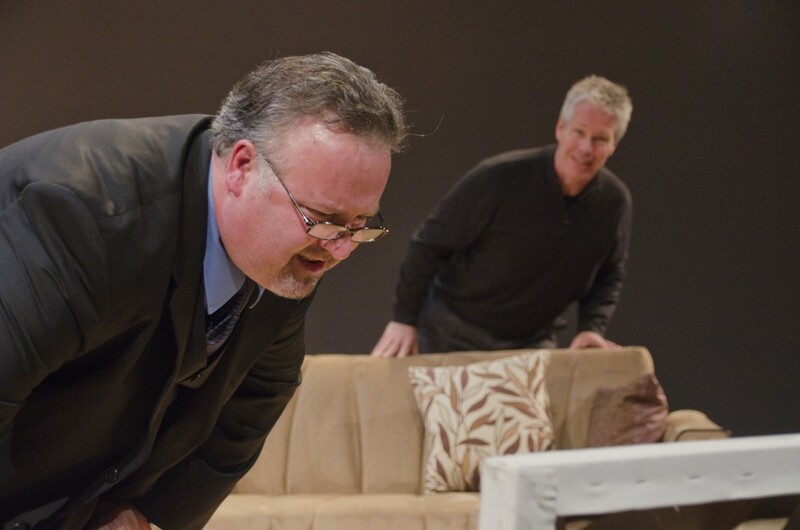 l. to r. Robert Pemberton as Marc and Robert Walsh as Serge in 'ART'. Photo by Andrew Brilliant/ Brilliant Pictures. 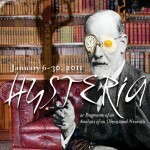 Art by Yasmina Reza, New Repertory Theatre, Arsenal Center for the Arts, 1/15/12-2/5/12, http://newrep.org/art.php. 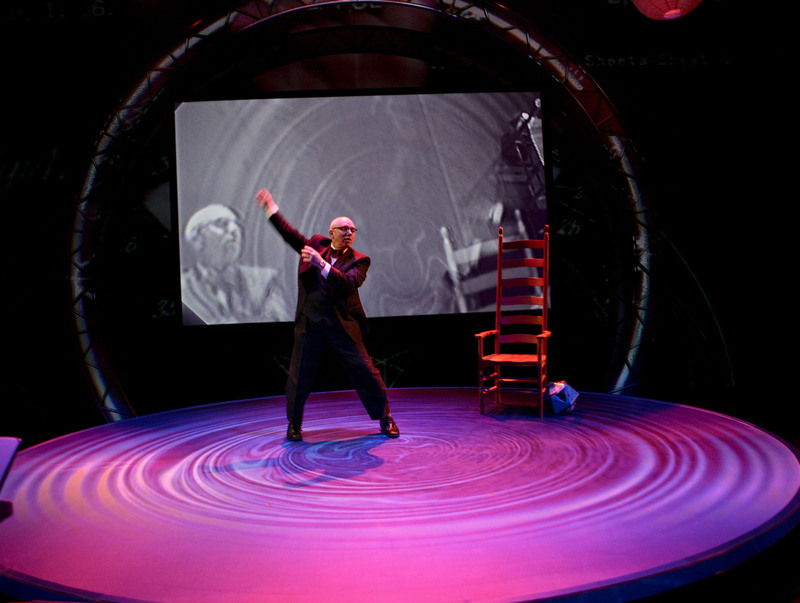 R. Buckminster Fuller: The History (and Mystery) of the Universe by DW Jacobs, American Repertory Theater, 1/14/11-2/5/11. 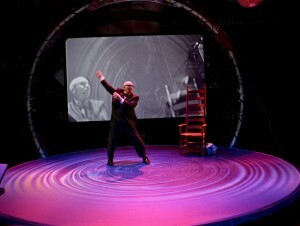 http://www.americanrepertorytheater.org/events/show/r-buckminster-fuller-history-and-mystery-universe. R. Buckminster Fuller: THE HISTORY (and Mystery) OF THE UNIVERSE. 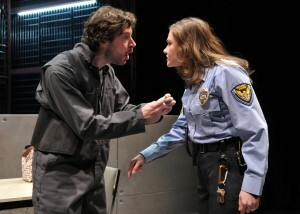 Performed by Thomas Derrah. Photo: Marcus Stern. When someone asks me what subjects I liked when I was in school, I always say “all except science, I HATE science.” What I have learned over the past few years is that I have hated science because no one made it interesting for me. R. Buckminster Fuller: The History (and Mystery) of the Universe reminds me again that love of science and love of learning start with a person who engages, challenges, and pushes you to see the world in new ways. Freudian analysis? A dream of Dali? Too much spicy food? 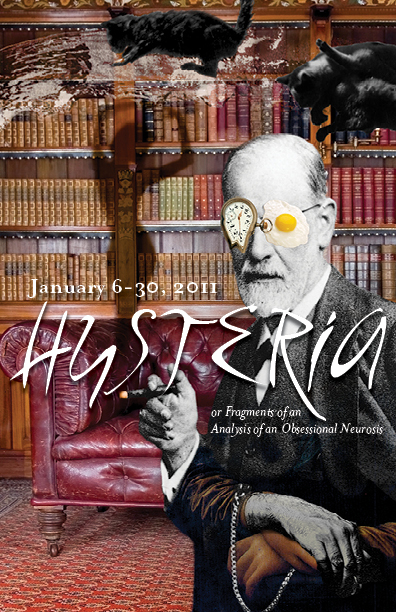 These are questions the audience might ask while watching Hysteria. 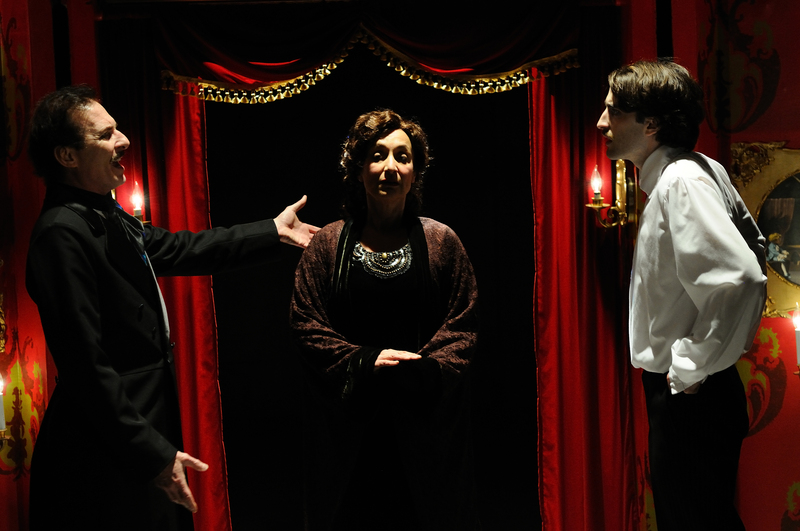 Using the real meeting between Freud and Dali as a starting point, Johnson’s play moves from farce to surrealism to nothingness. The Nora Theatre Company makes this strange journey palatable and pleasurable and masks the flaws of the script.